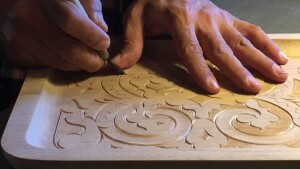 Recently Hokkaido traditional crafts have finally been recognised by the government. Nibutani Ita – the flat, shallow wooden bowls traditionally from the Saru River basin. The special method of engraving is the distinctive fish scale carving, in the form of a fish scale pattern or the Ainu whirlpool pattern. 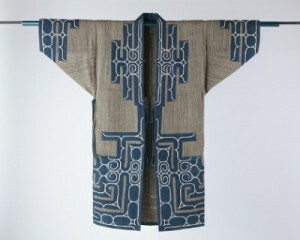 Nibutani Attushi – cloth made by weaving thread made from the inner part of the bark of trees like the Saru river basin elm. It breathes, is resistant to water, and has a distinctive tough feel. Both of these are handicrafts of the Ainu, the indigenous people of Hokkaido. The culture of the Ainu, the indigenous people of Hokkaido, is still found all over Hokkaido, and most of the place names come from Ainu words. 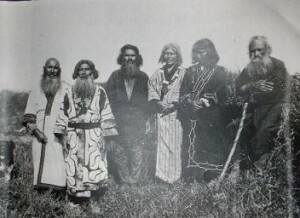 These days the Ainu and the rest of the Japanese people have reconciled, and inter-group marriage is common. 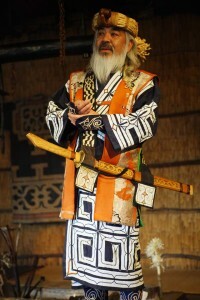 However, until the Meiji restoration, the Ainu and the rest of the Japanese people were in constant conflict. This also resulted in subsequent discrimination. Their culture is respectful. 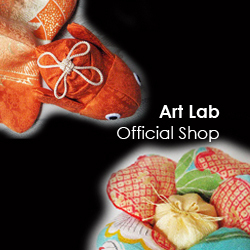 Wishing we will keep and treat the culture as same as other traditional craft in Japan.